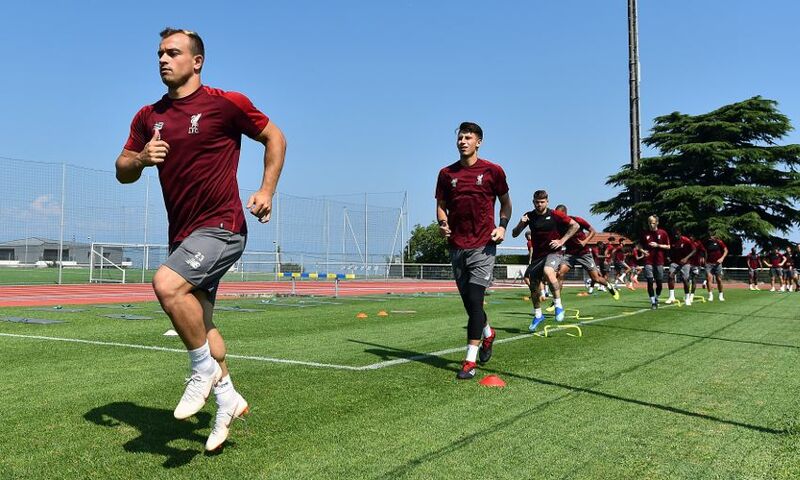 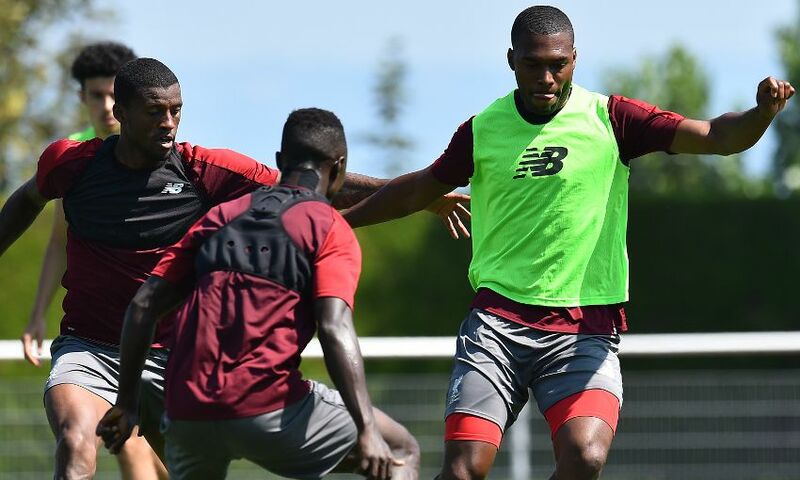 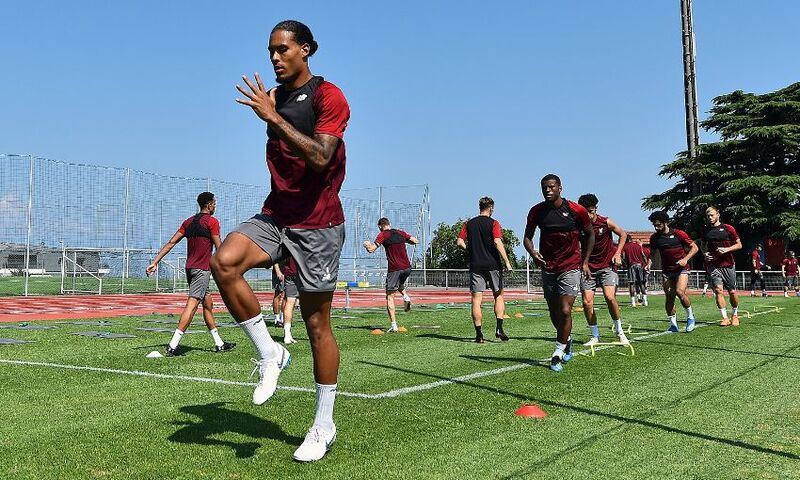 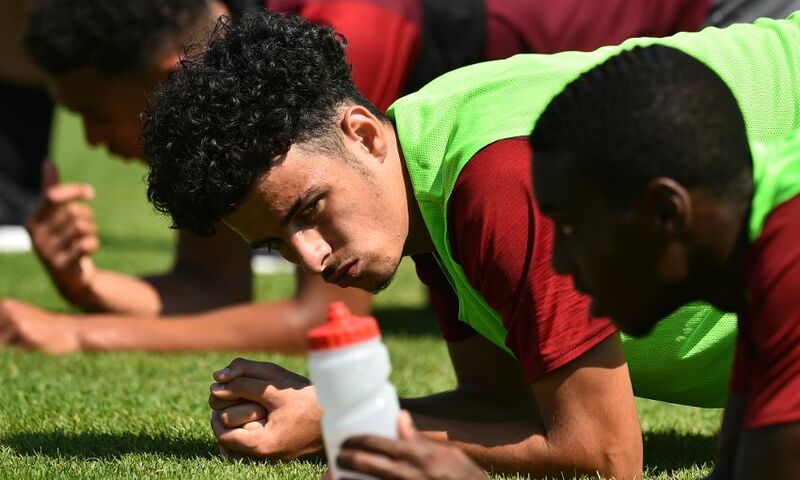 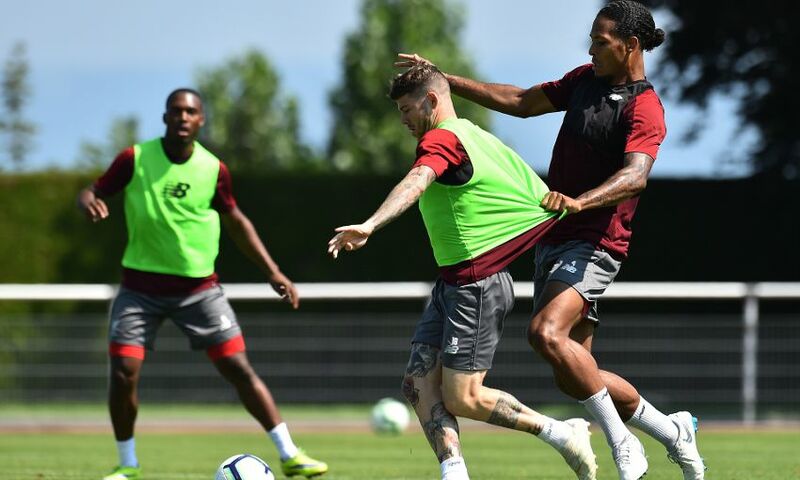 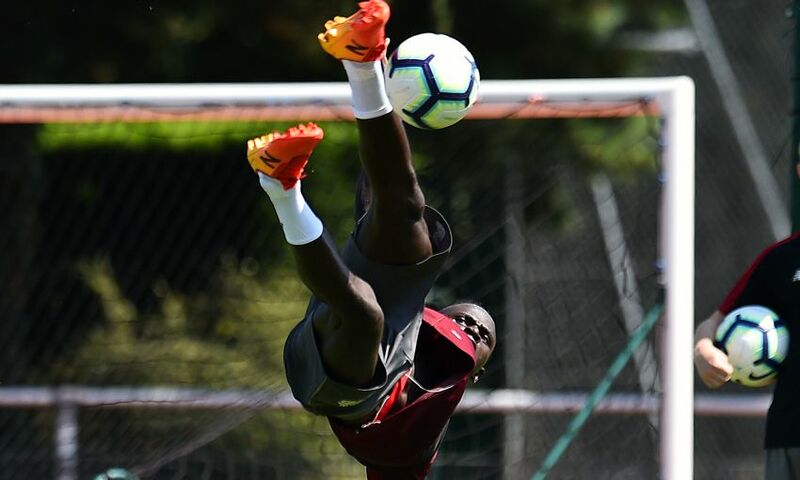 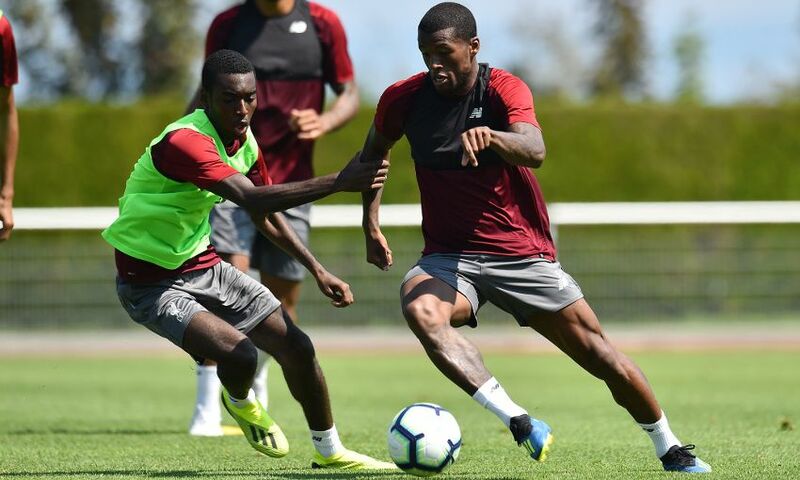 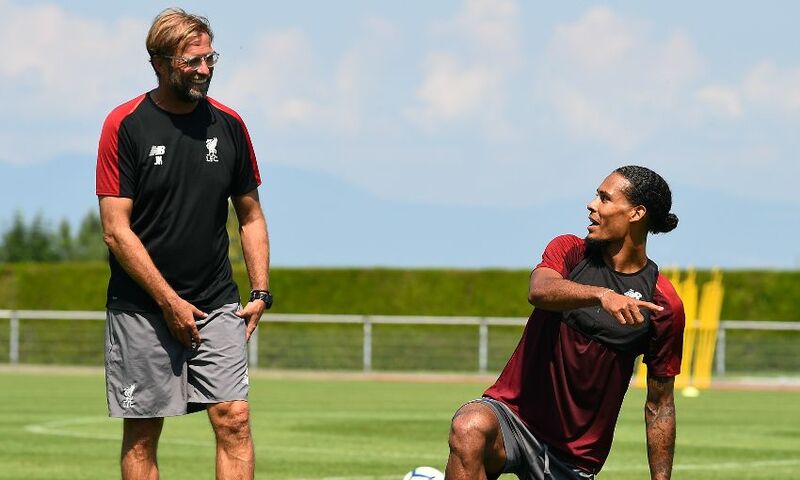 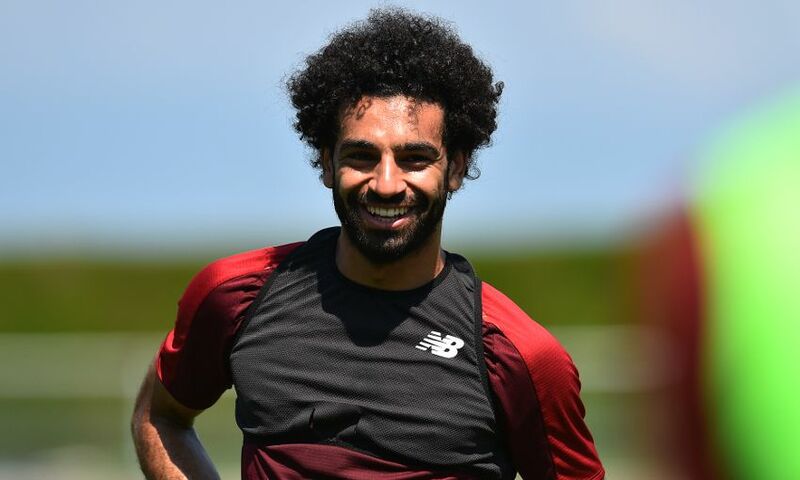 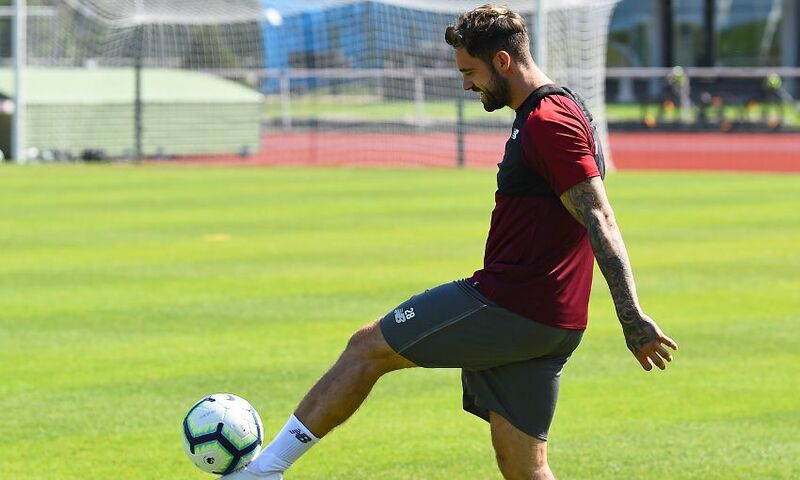 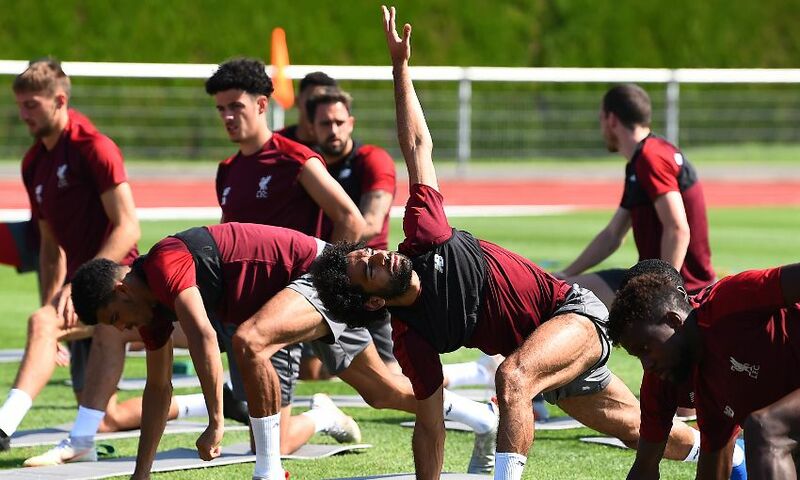 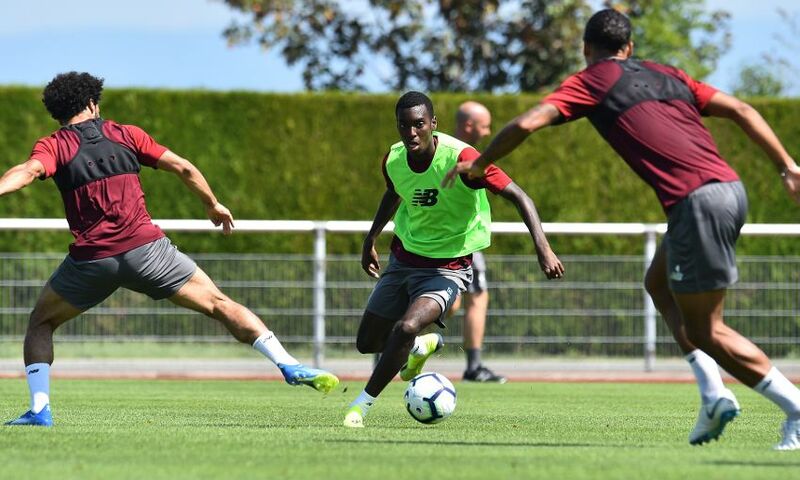 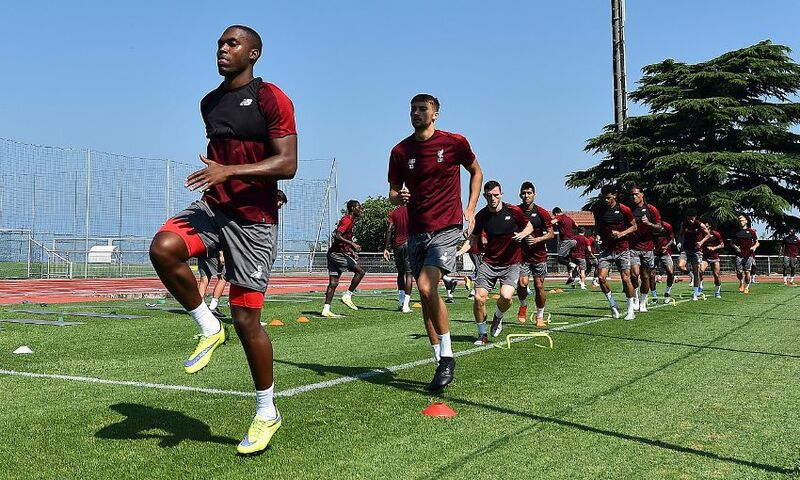 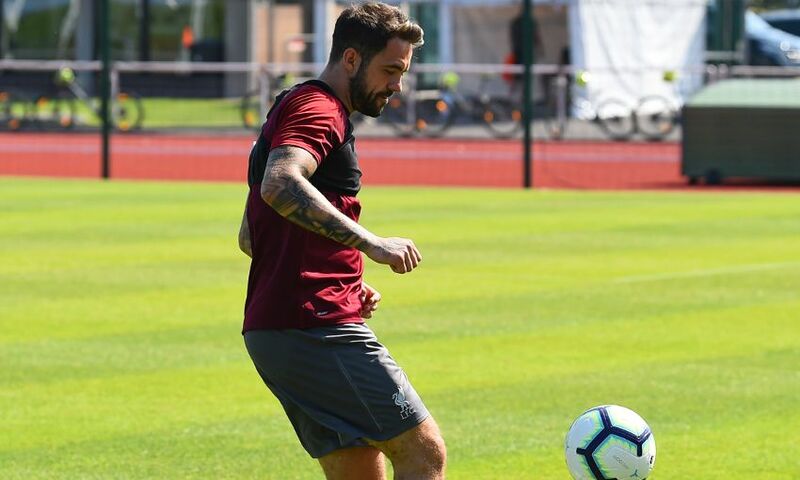 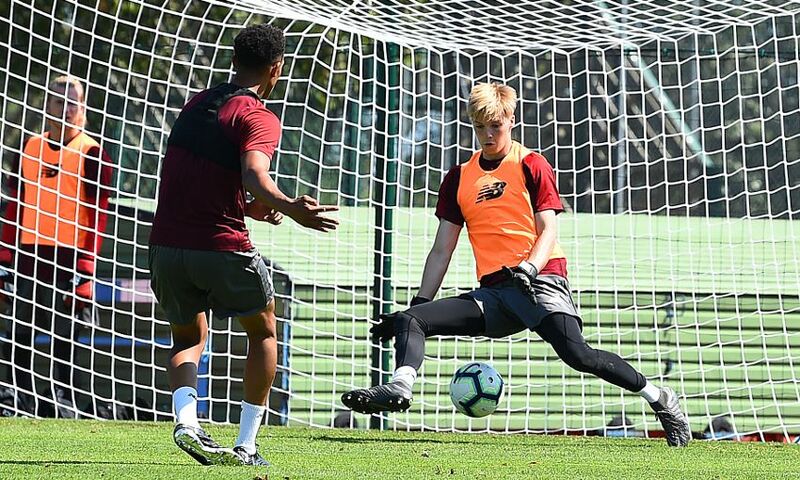 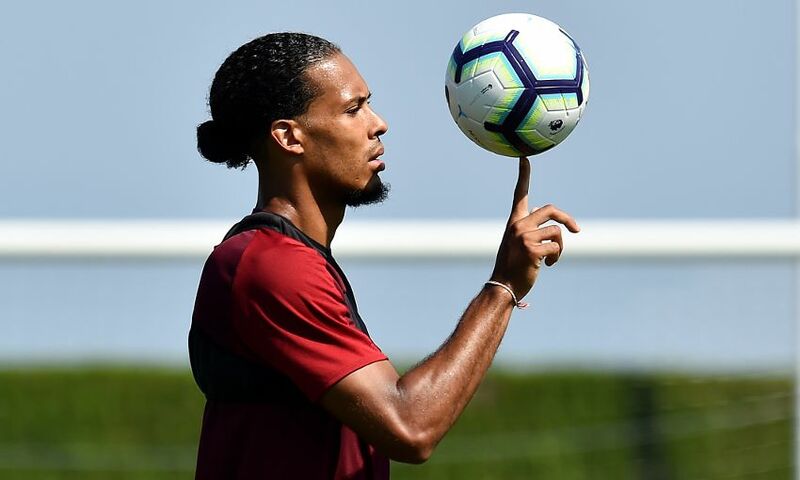 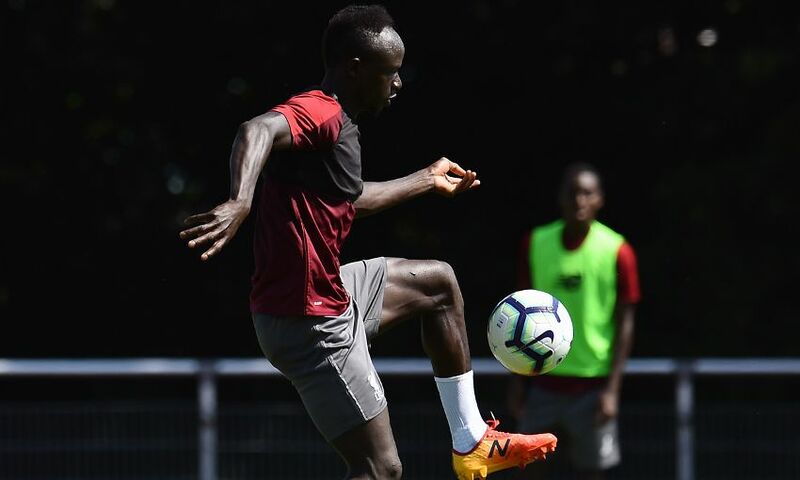 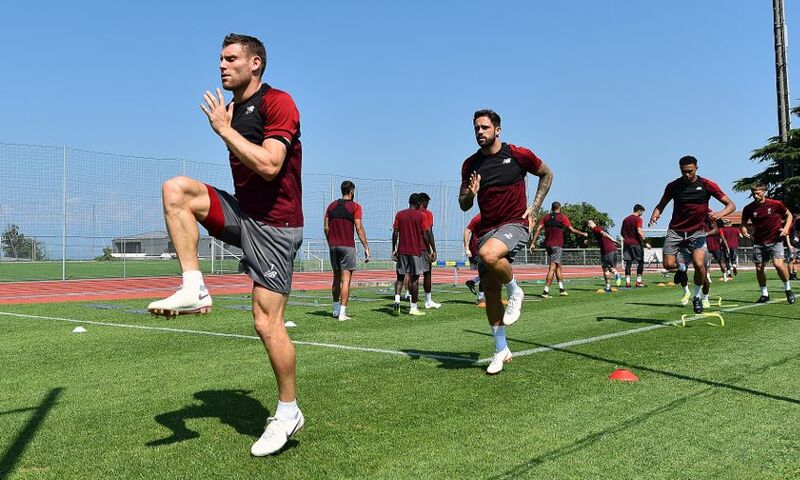 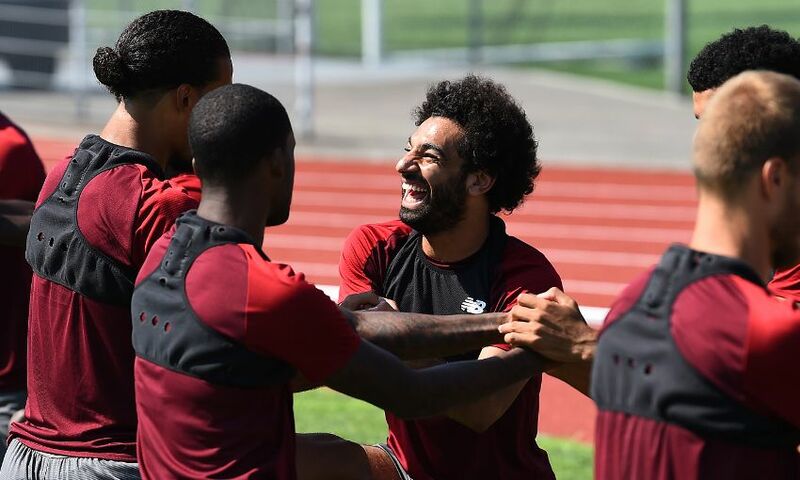 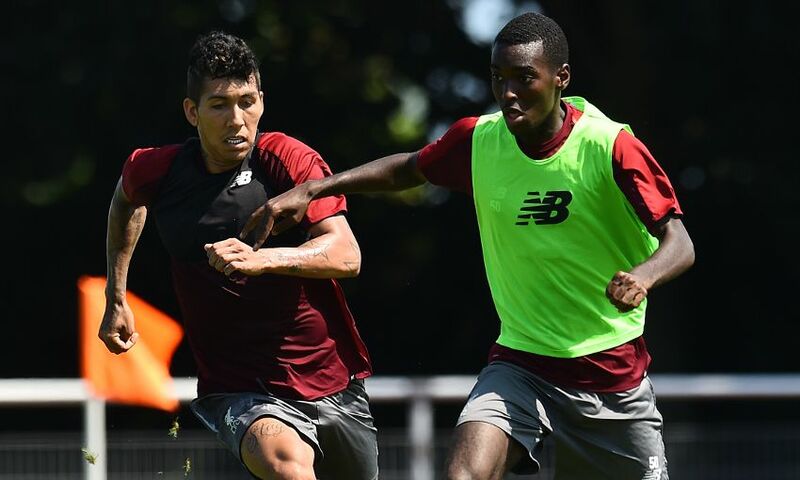 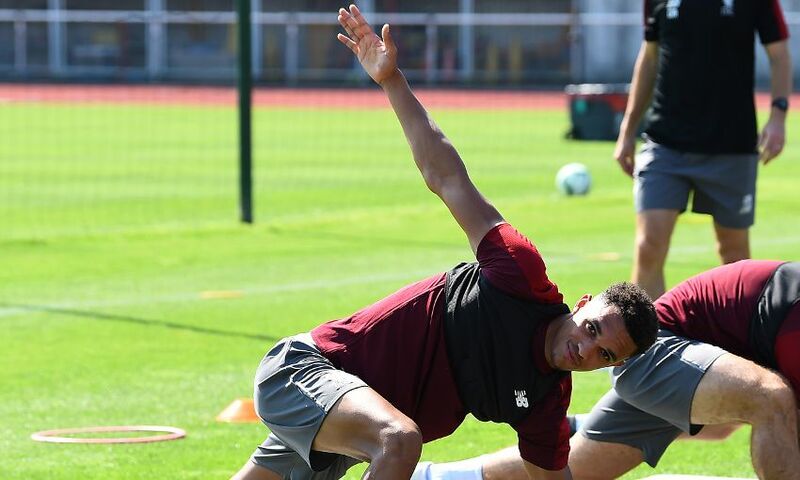 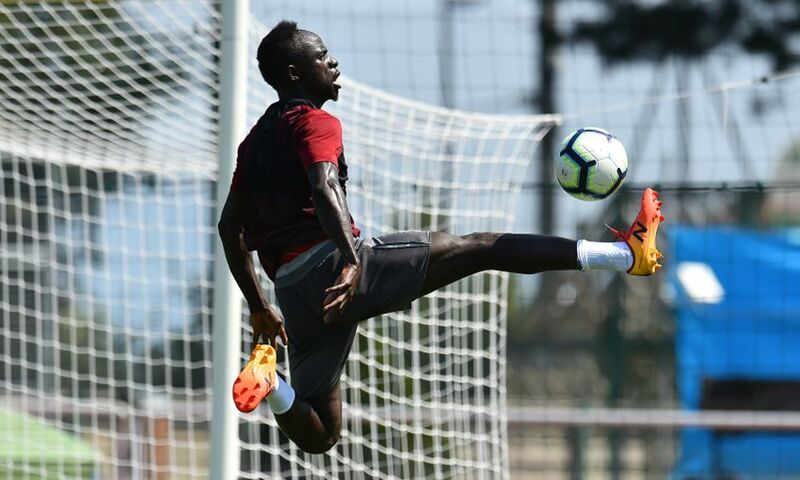 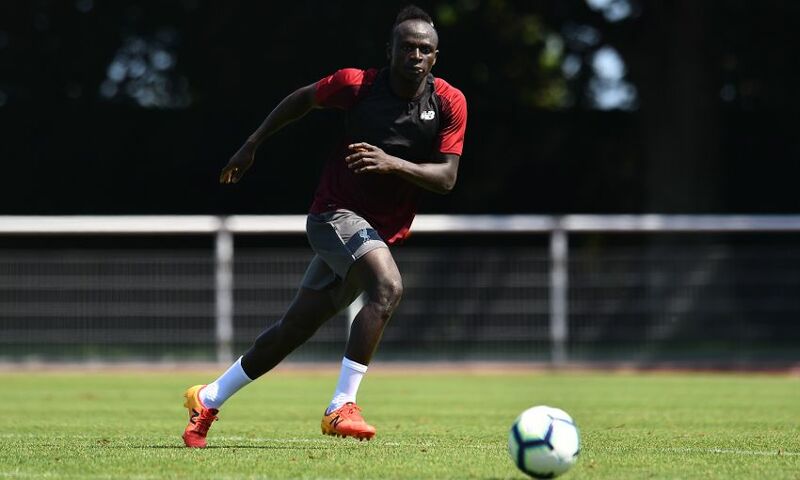 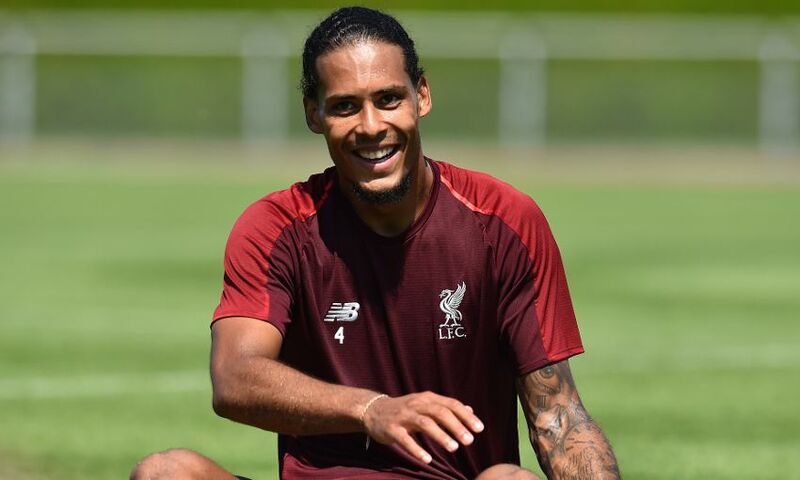 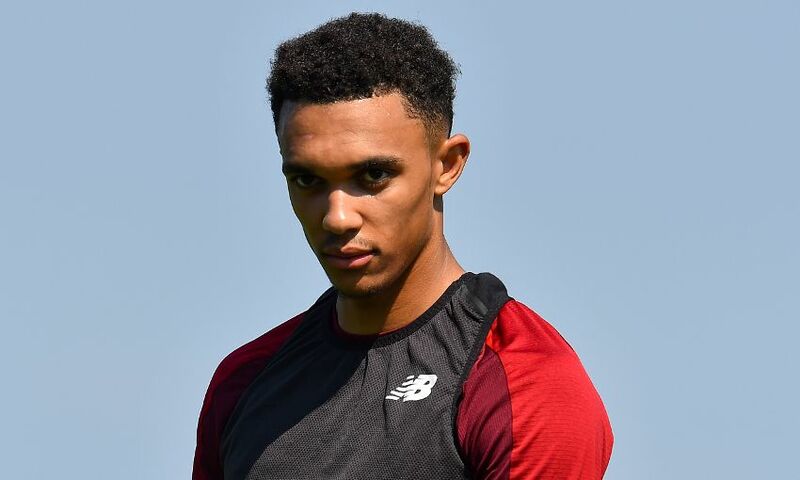 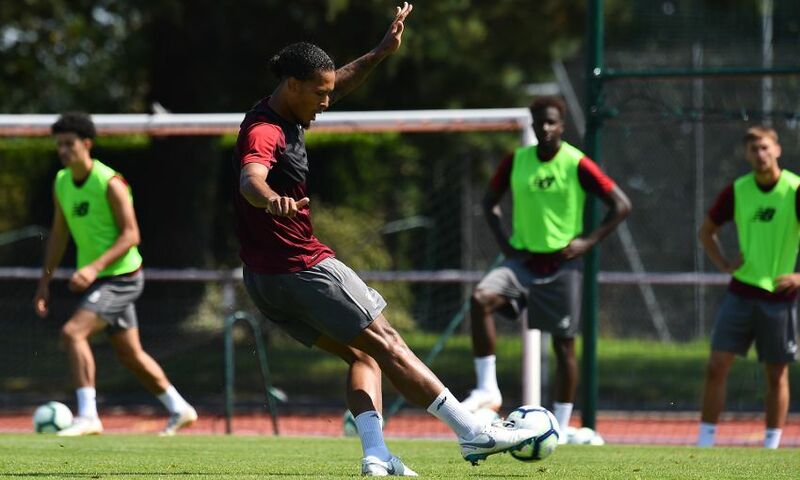 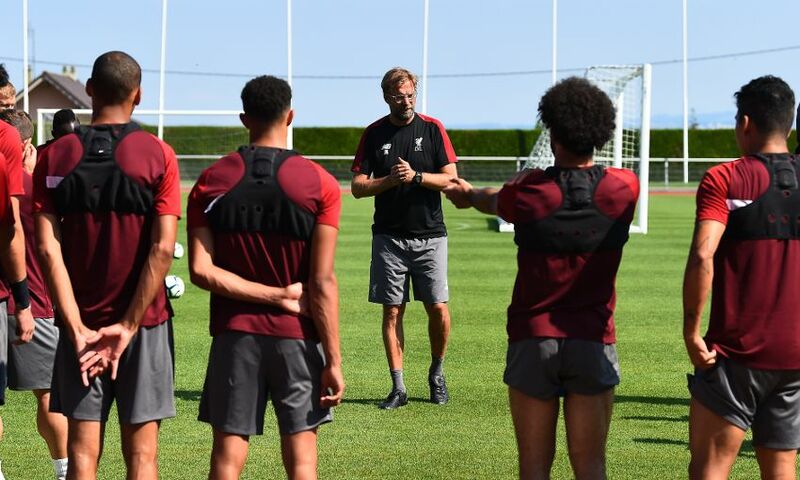 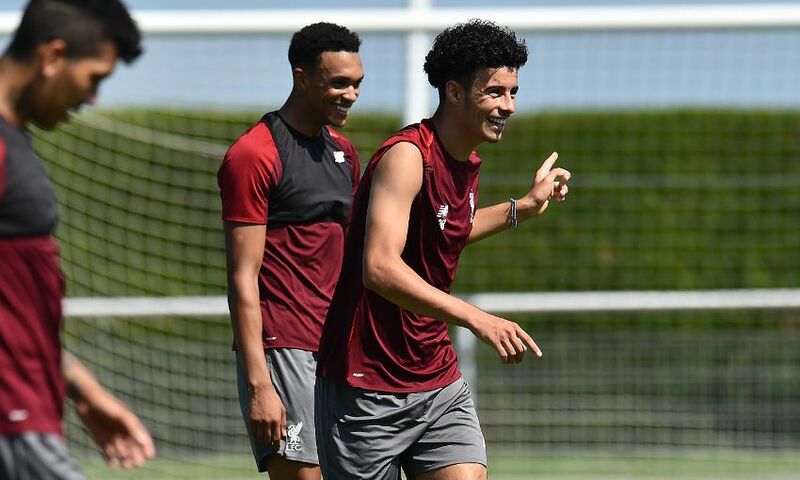 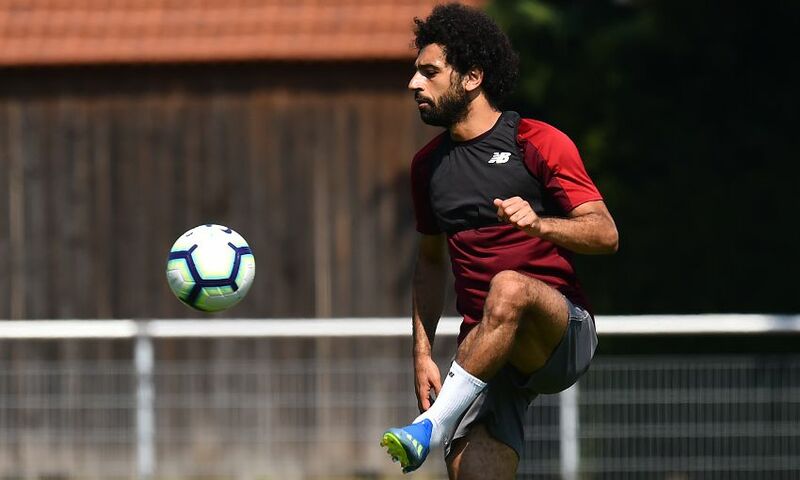 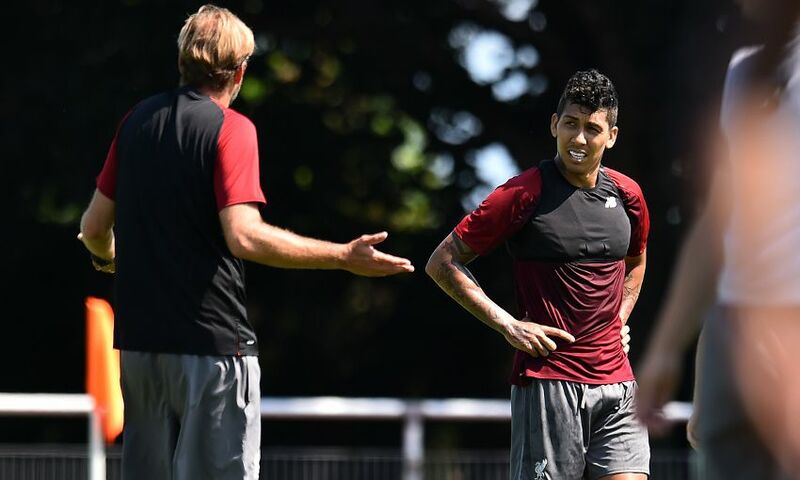 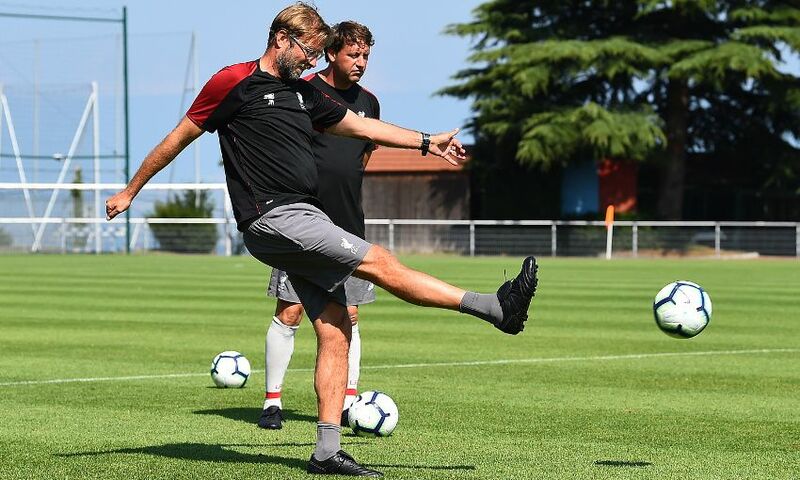 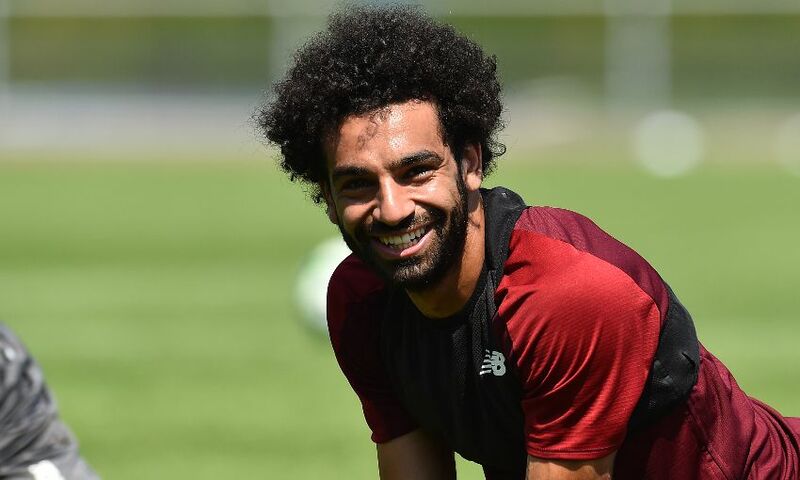 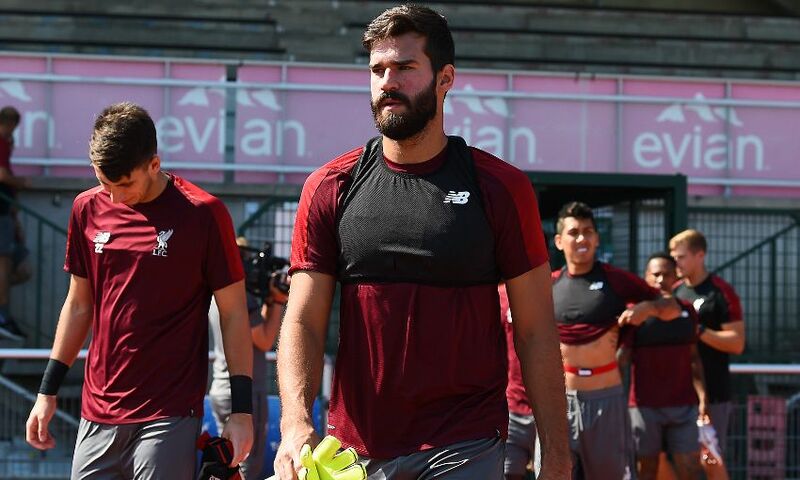 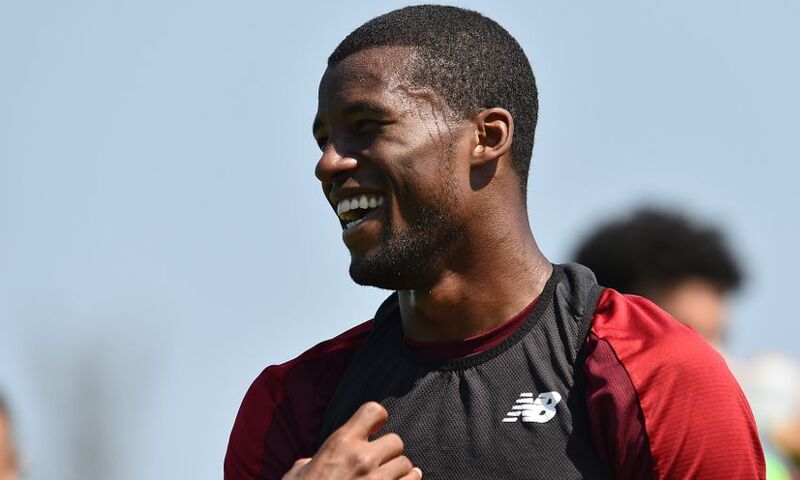 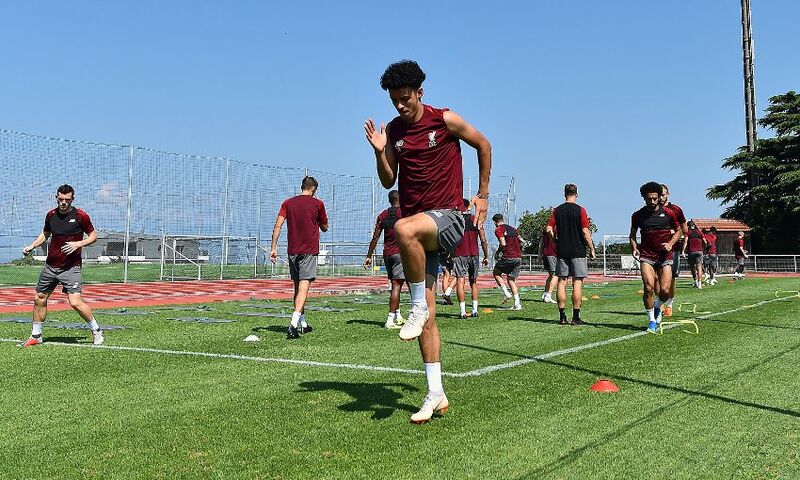 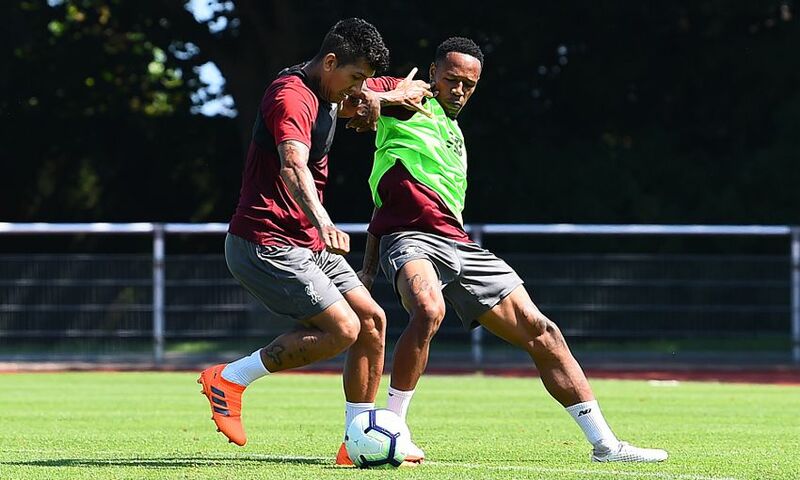 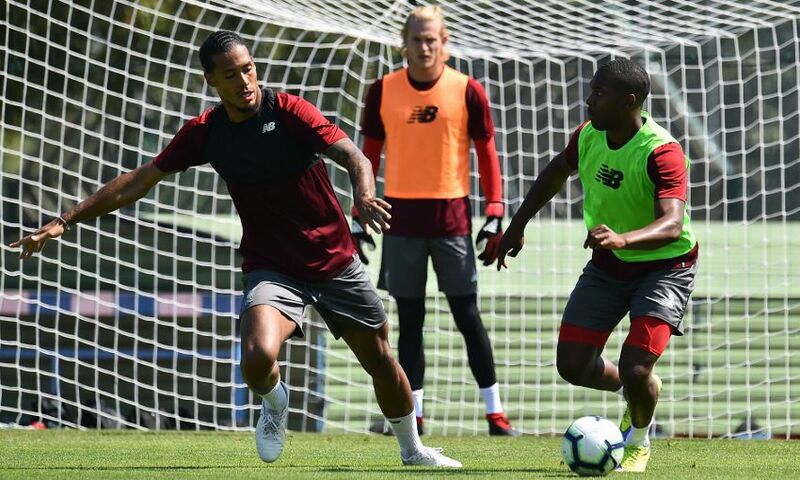 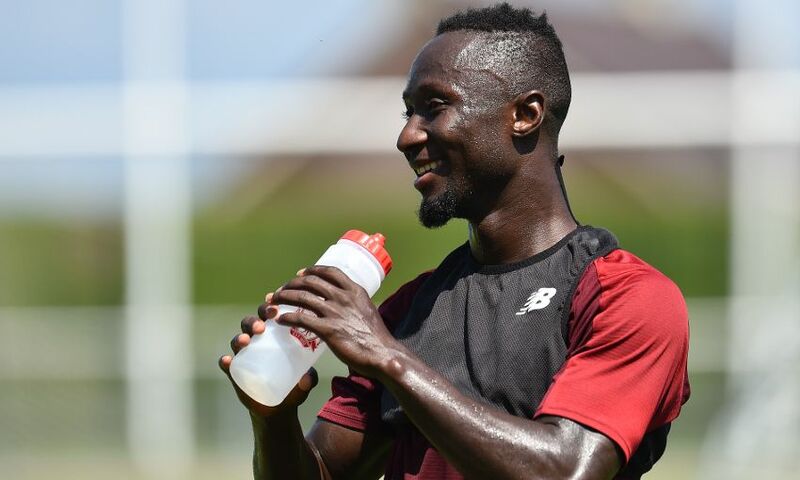 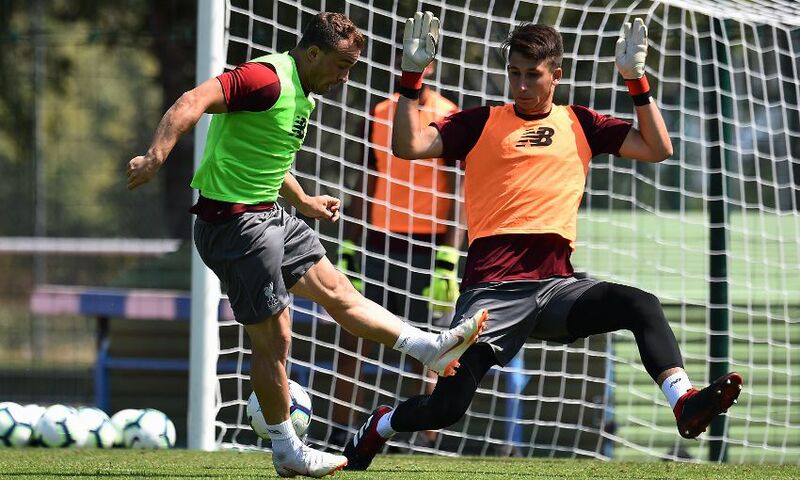 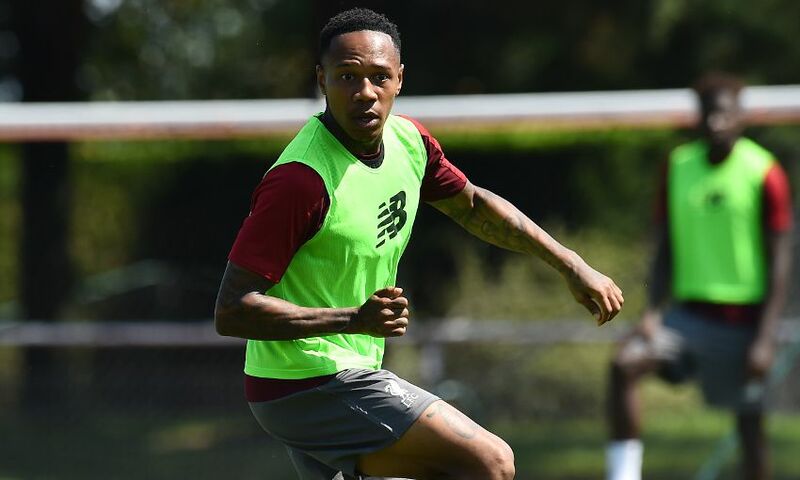 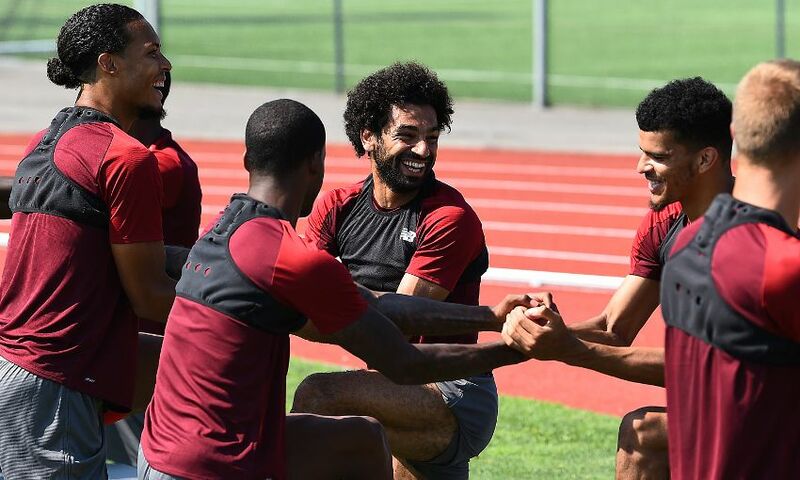 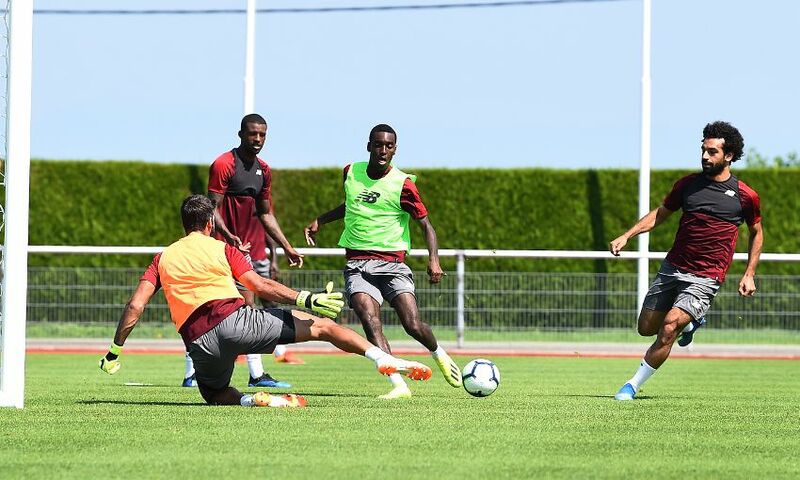 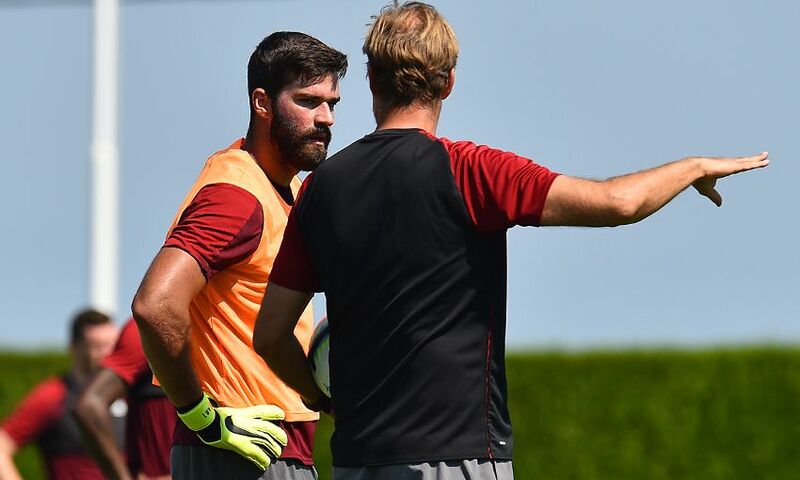 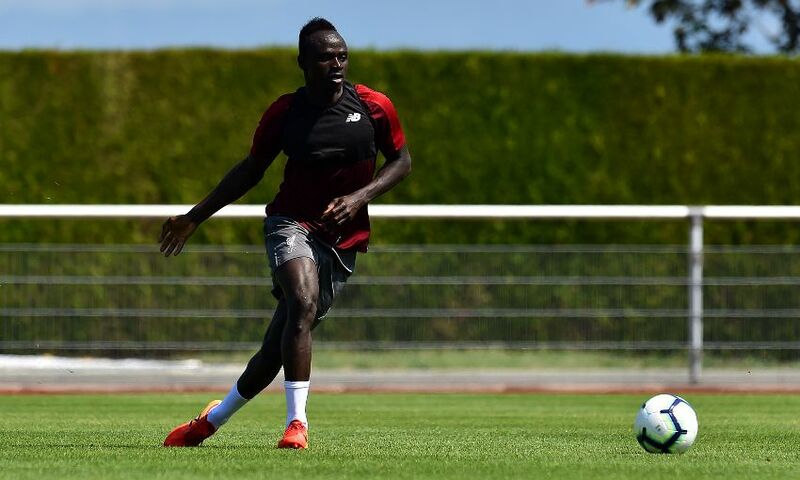 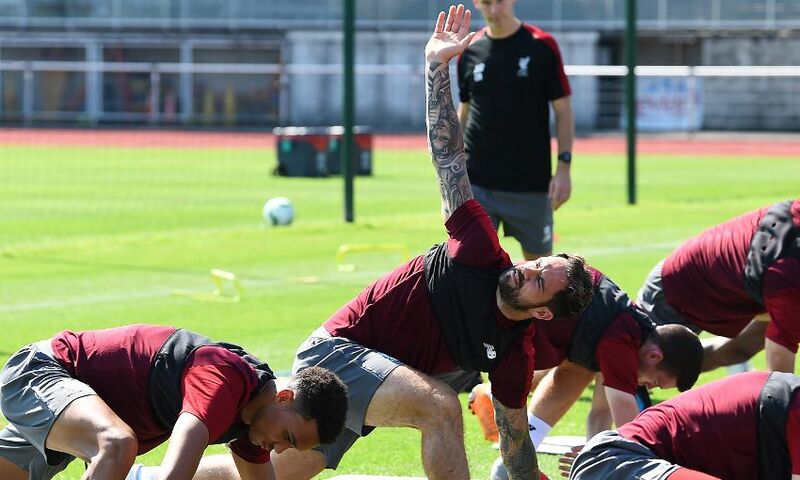 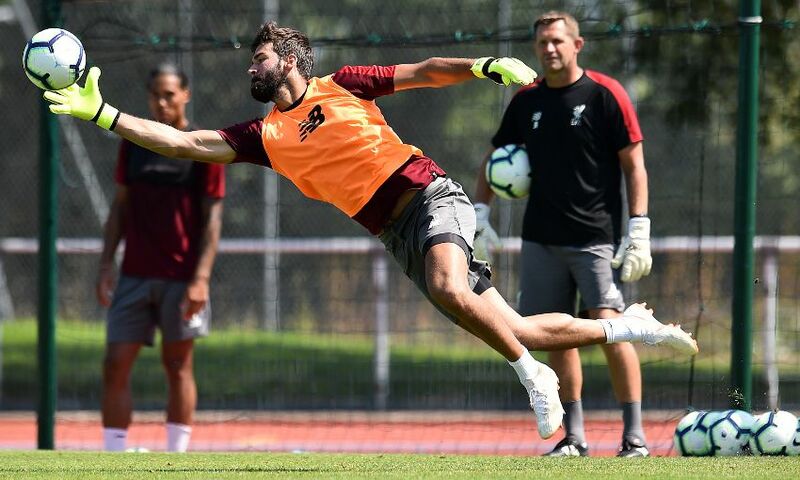 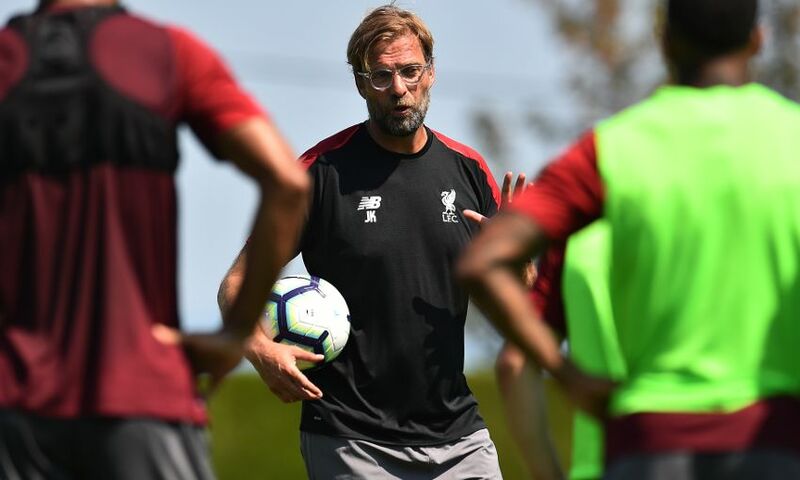 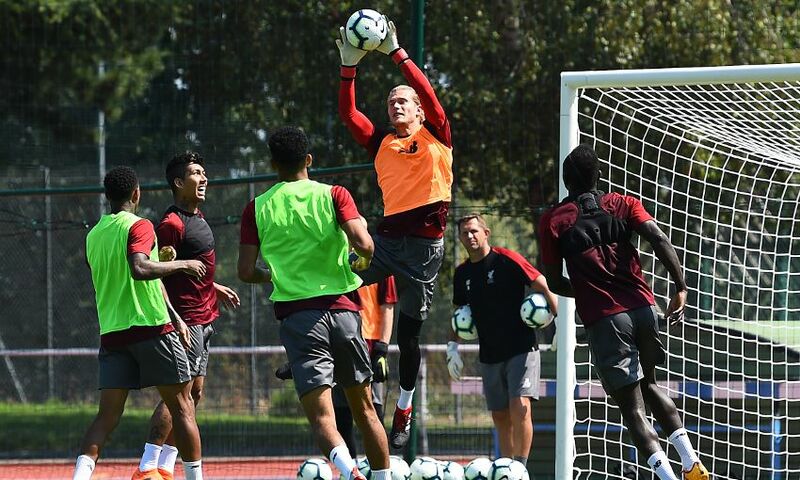 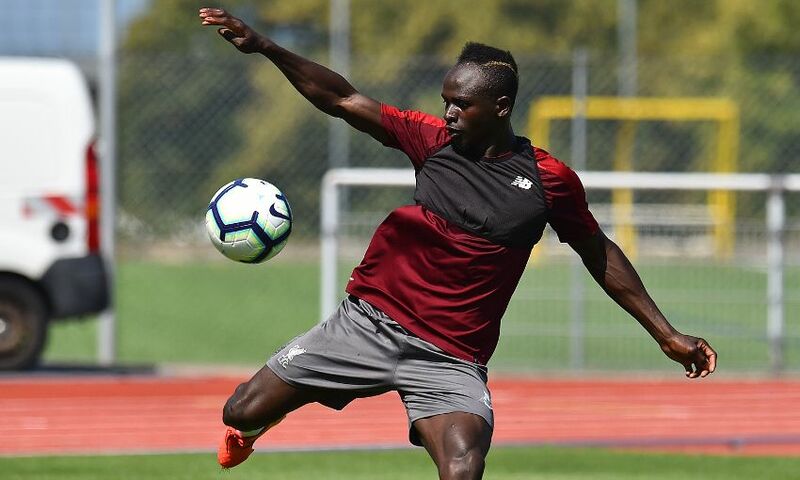 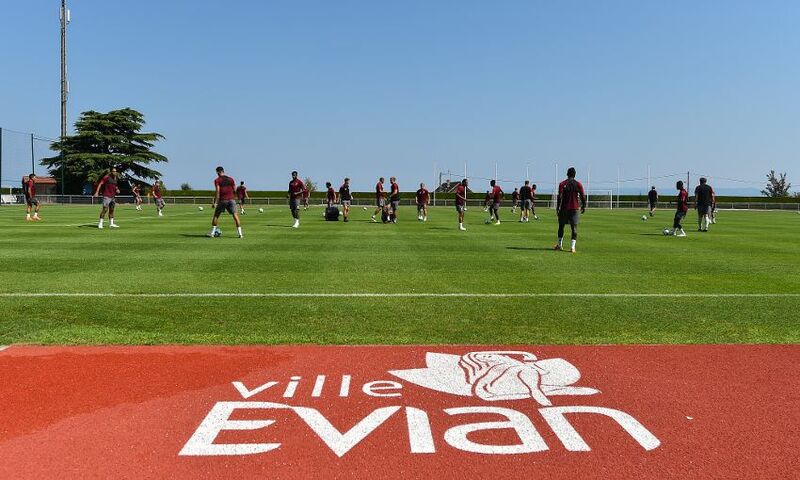 Liverpool's preparations for 2018-19 were continuing at their pre-season training camp in Evian on Thursday – and our photographer was on location to grab behind-the-scenes shots of the latest session. 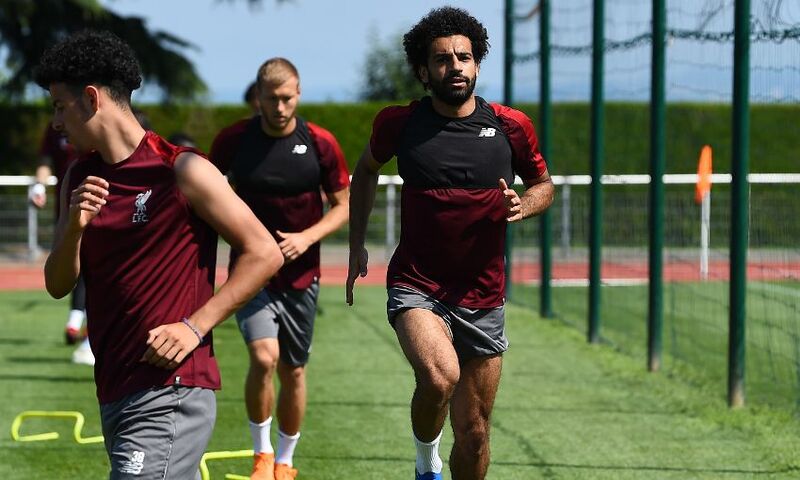 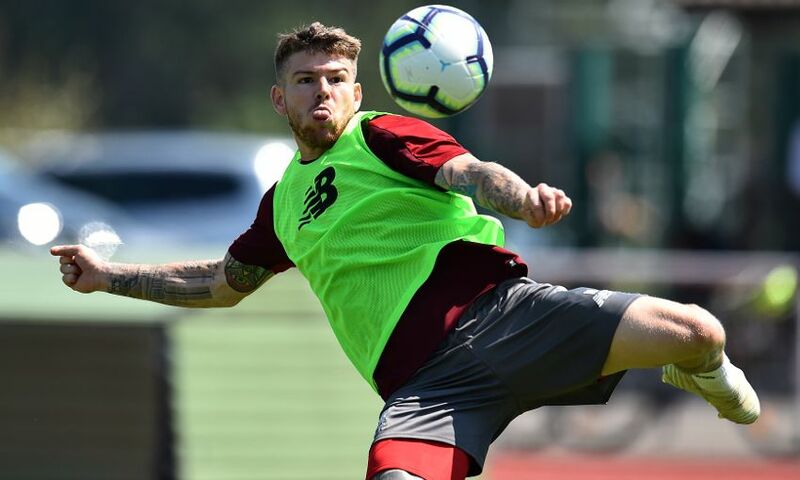 The Reds were scheduled to complete one workout in France having undergone a day of three separate routines on Wednesday. 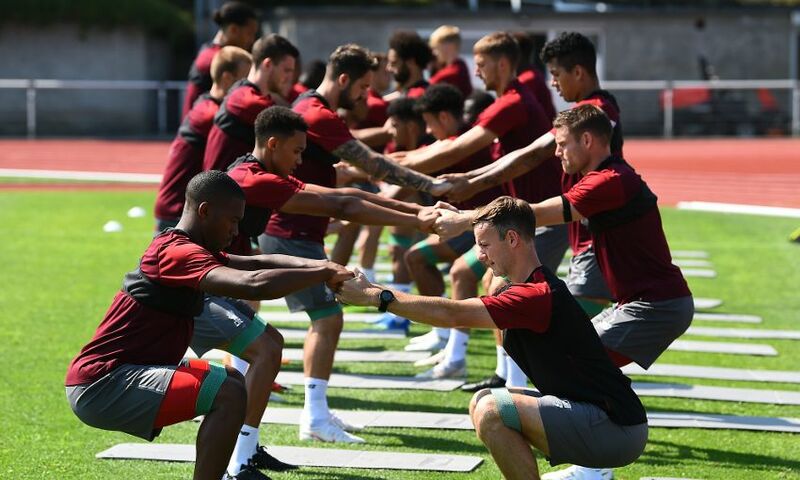 After biking the small distance to the training facility from the team hotel, the squad limbered up with a series of stretching and core exercises before some intricate attacking and defending drills. 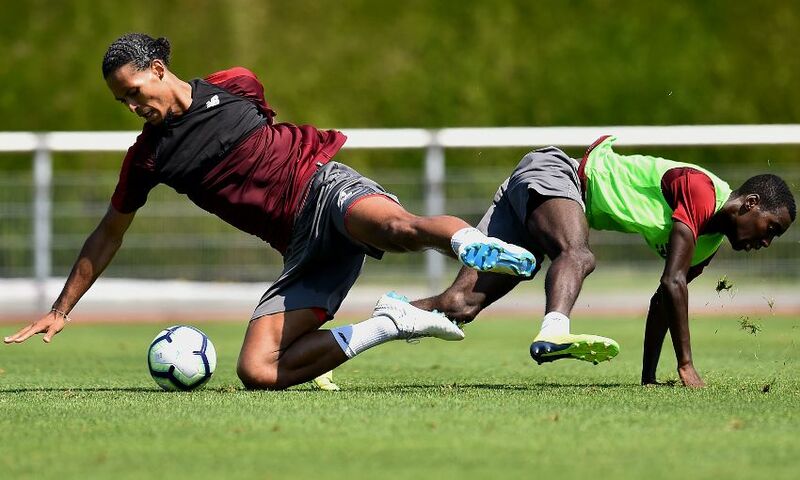 Take a peek at how it unfolded in our gallery below.